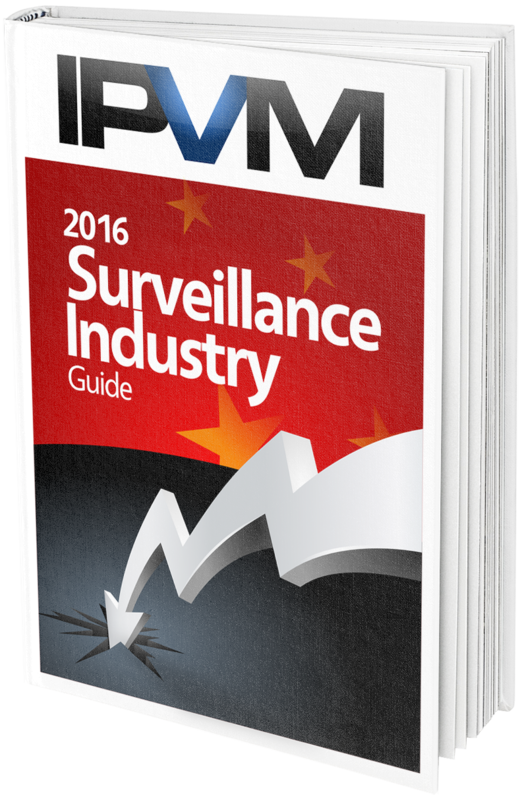 The 250 page, 2016 Video Surveillance Industry Guide, covering the key events and the future of the video surveillance market, is now available. The main theme for the industry is clearly the sharp decline in pricing driven by the unprecedented global expansion of Hikvision. This will absolutely remain the most important force shaping the market in 2016. This guide helps you understand what is happening and what can be done. Non-Members: Become a Group PRO Member for $749 USD and get the 2015 Video Surveillance Guide plus 1 year membership or buy the Guide alone for $499 USD. Personal PRO Members: Login and change your plan to Group to get the Guide. Group PRO Members: Login and click the 'request to send' link below to get a personalized copy emailed to you. *** *** ****, **** ***** ************ ******** *****, ******** *** key ****** *** *** ****** ** *** ***** ************ ******, is *** *********. *** **** ***** *** *** ******** ** ******* *** ***** decline ** ******* ****** ** *** ************* ****** ********* ** Hikvision. **** **** ********** ****** *** **** ********* ***** ******* *** market ** ****. **** ***** ***** *** ********** **** ** happening *** **** *** ** ****. ***-*******: ****** * ***** *** ****** *** $*** *** *** *** *** **** ***** ************ ***** **** * **** membership ***** *** ***** ***** *** $*** ***. Personal *** *******: Login and ****** **** **** ** ***** ** *** *** *****. Group *** *******: Login and click the 'request to send' link below to get a personalized copy emailed to you. *** ******* ** *** ***** *** ***** **** ******** ******* ** ******* ******* ********* ** *** *******. *** *** ***** ******** * ********** *** ** **** them ** ** ********* ******* ** ***** **** *** ***-**** review. Why do I have to be a 'Group Member' to download this?  I'm a paying member of this site and this should be available as standard. You can read all of those articles online. 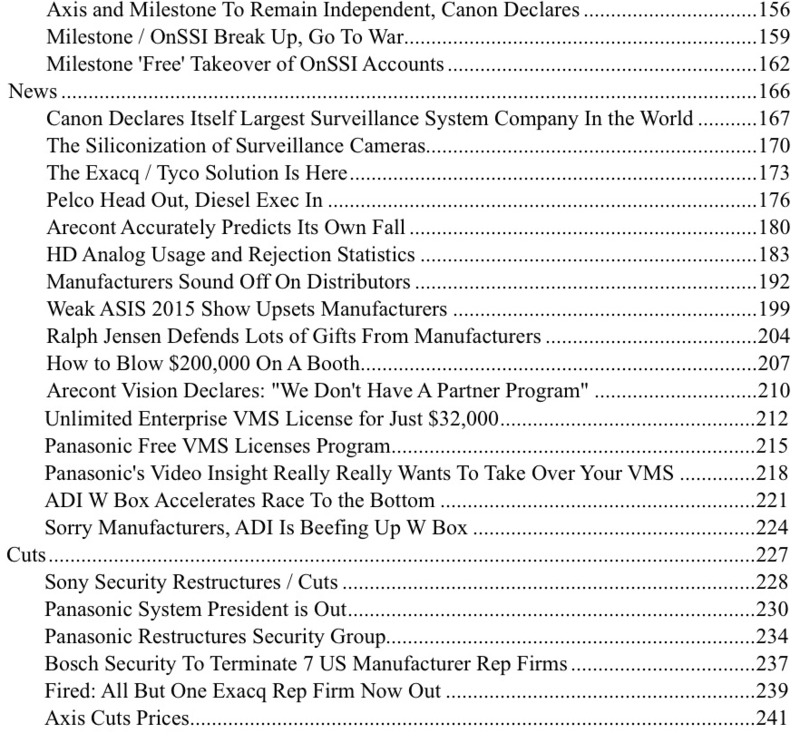 Everyone was taken from posts that we published this year, e.g., 2016 Top Security Expansion Targets Disclosed, Top Manufacturers Gaining and Losing 2015, The Biggest Surprises in the Video Surveillance Industry 2015, etc. Great Guide sounds like. Any way to cut the cost down to download it? My understandings it's $500 to download? I am a member but assuming not a "Pro Member". 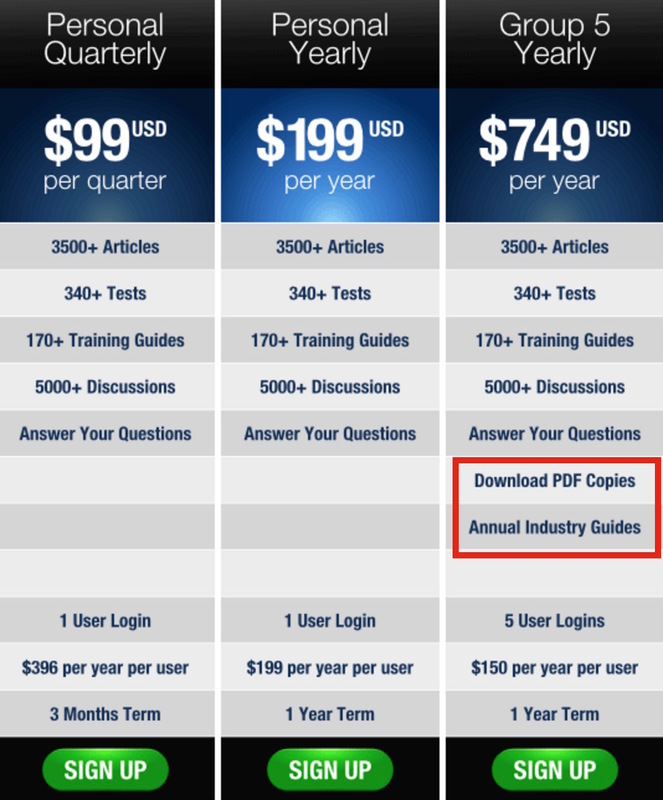 For those already with personal memberships, the price increase to get the guide, plus get PDF downloads and get 2 more logins for co-workers is $300 per year. Anyone who is interested can change plans here. I am a member but assuming not a "Pro Member". I am a pro member, how can i view this guide online. Sandeep, you can view all the articles from the guide online. They are listed in the articles directory. So to get access for the convenience of PDF file I have to buy a multi user subscription even though I'm the only one in my organization that uses or needs access. This makes no sense. The price I pay seems fair and reasonable and should include the PDF. The cost of an upgrade for a PDF is just way over the top if not needed. 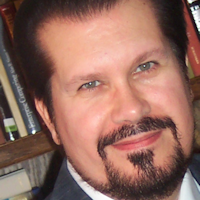 I'm not going to invent imaginary subscribers. All paying members should get access to this PDF. We do this to incent / motivate companies who want more to pay more. If we give away every PDF to everyone or let anyone share any report with anyone, it will undermine our ability to fund the testing, research and tool development we do. Lots of companies segment pricing / functionality much more than we do. We try hard not to. Consider, we could charge extra for the tools we have added in the last year, restrict our financial coverage to only members who pay more, only allow X number of report reads per month, etc. But we we try hard to make as much as possible available to everyone. PDFs have always been restricted, we have always been clear about this when joining and this approach will continue. "I see no reason to punish the small guys"
IPVM helps 'small guys'. Please review the alternatives for video surveillance information. Other industry market research reports are typically $5,000 (e.g., the one ADI cites). IPVM has made a vast array of technical and business information available that was previously practically impossible for 'small guys' to access. We'd make a lot more money if we catered to the 'big guys' like every other media / analyst in the industry does, but we work hard to help 'small guys' get help and access to information. Greg, I feel you are unfair for accusing us of punishing small guys given everything we do, and others do not, simply because you can get all of our reports but not in a PDF. Arecont Vision Declares: "We Don't Have A Partner Program"
Thanks. This does help me. I'm trying to catch up over the holidays!